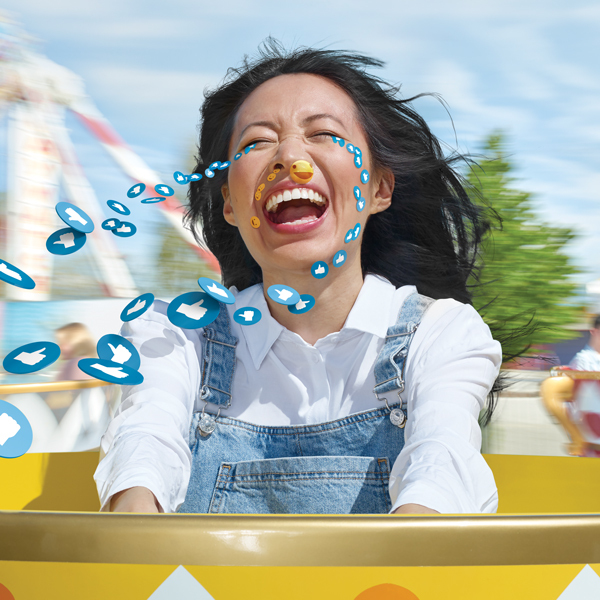 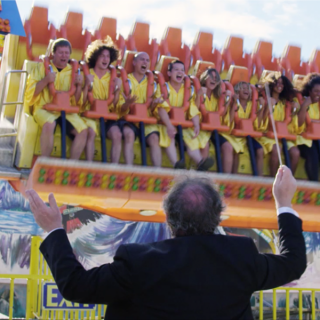 When you need a few thrills, there’s no better place to turn in Vancouver than Playland. 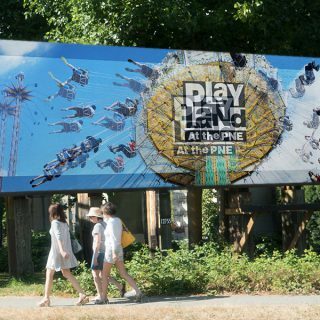 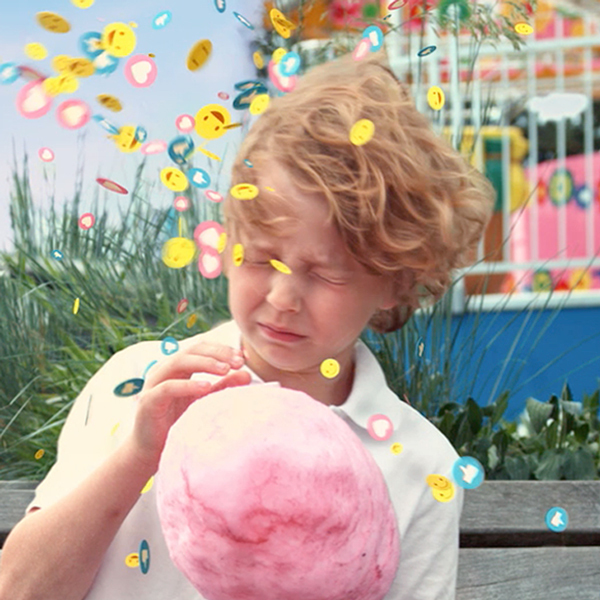 Located at the Pacific National Exhibition, Playland is BC’s number one amusement park. 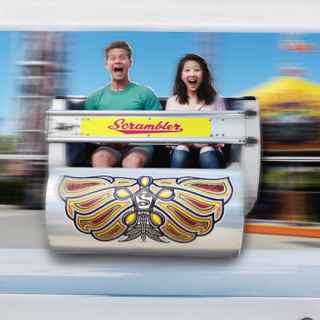 We’ve found some inventive ways to remind people the park is open from April to September for the past 14 years.